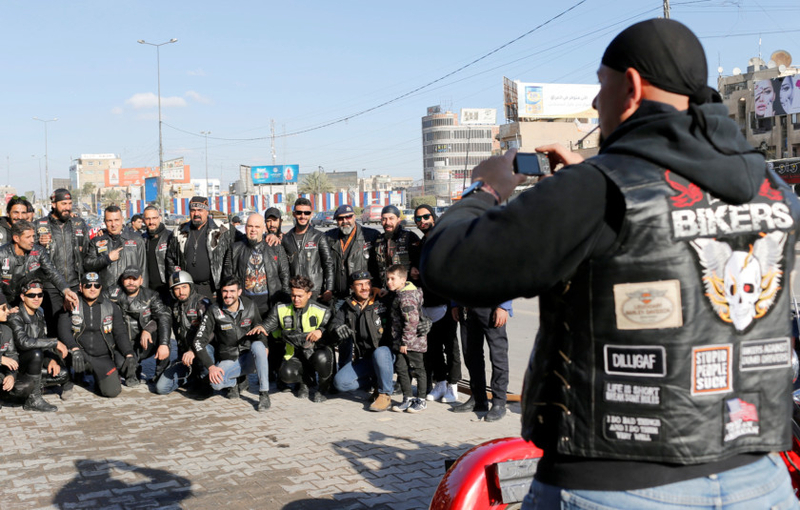 Baghdad: Roaring along Baghdad’s highways, the “Iraq Bikers” are doing more than showing off their love of outsized motorcycles and black leather: they want their shared enthusiasm to help heal Iraq’s deep sectarian rifts. 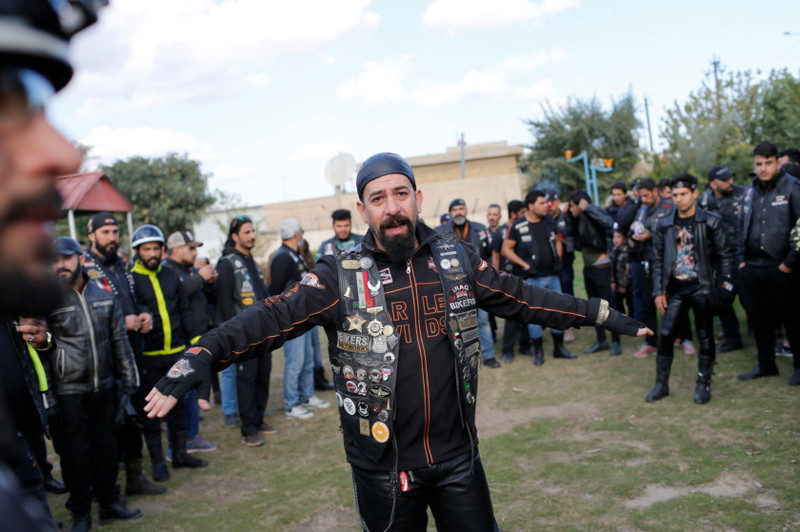 “Our goal is to build a brotherhood,” said Bilal Al Bayati, 42, a government employee who founded the club in 2012 with the aim of improving the image of biker gangs and to promote unity after years of sectarian conflict. 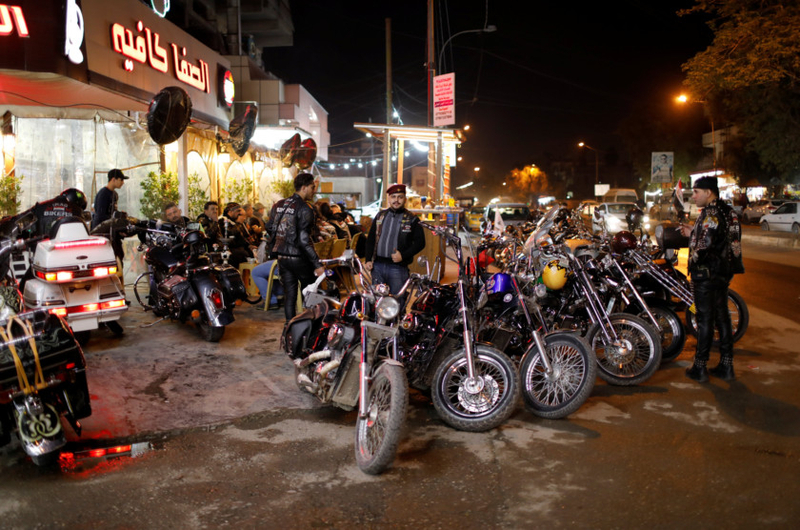 “It is absolutely prohibited to talk politics among members,” Al Bayati told Reuters as he sat with fellow bikers in a shisha cafe, a regular hangout for members. 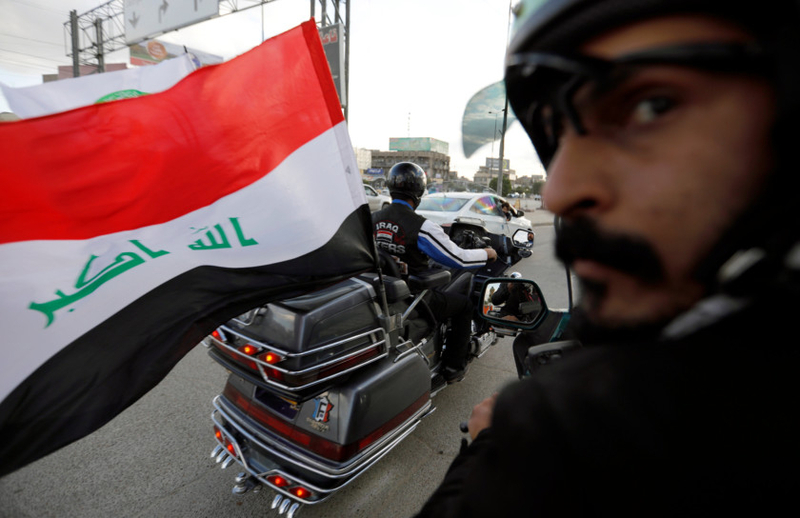 But while their style is unmistakably US-inspired - at least one of Bayati’s cohorts wears a helmet emblazoned with the stars and stripes - these bikers fly the Iraqi flag from the panniers of their machines. 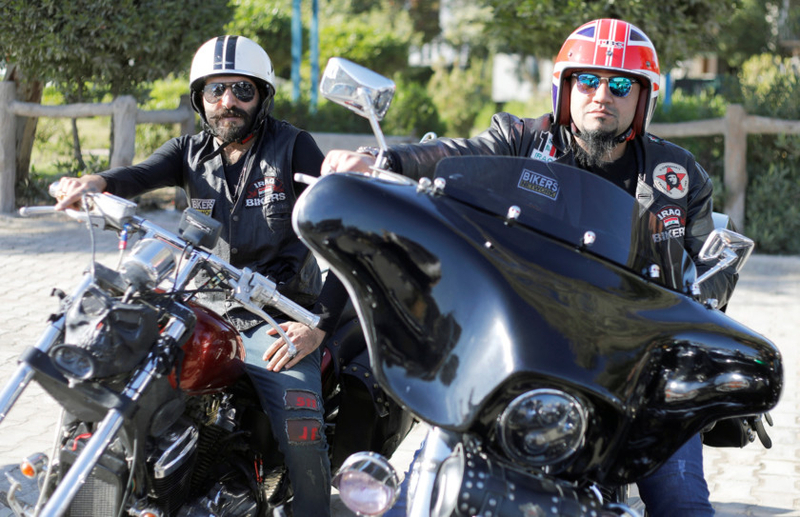 The Iraq Bikers - who now number 380 - are men of all ages, social classes and various faiths. One of their most recent events was taking party in Army Day celebrations. Some are in the military, the police and even the Popular Mobilisation Forces, a grouping of mostly Shiite militias which have taken part in the fight to oust Daesh from Iraq in the last three years. “We don’t have a Harley Davidson franchise here,” said Kadhim Naji, a mechanic who specialises in turning ordinary motorbikes into something special.